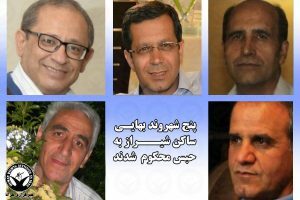 HRANA News Agency – Three Baha’is living in Shiraz – Mahboub Habibi, Pejman Shahriari and Kourosh Rouhani – have been sentenced to 6 months, 6 months, and 3 months and a day of prison respectively. These individuals had each been previously sentenced to a one-year prison term by a lower court for “propaganda against the regime”. 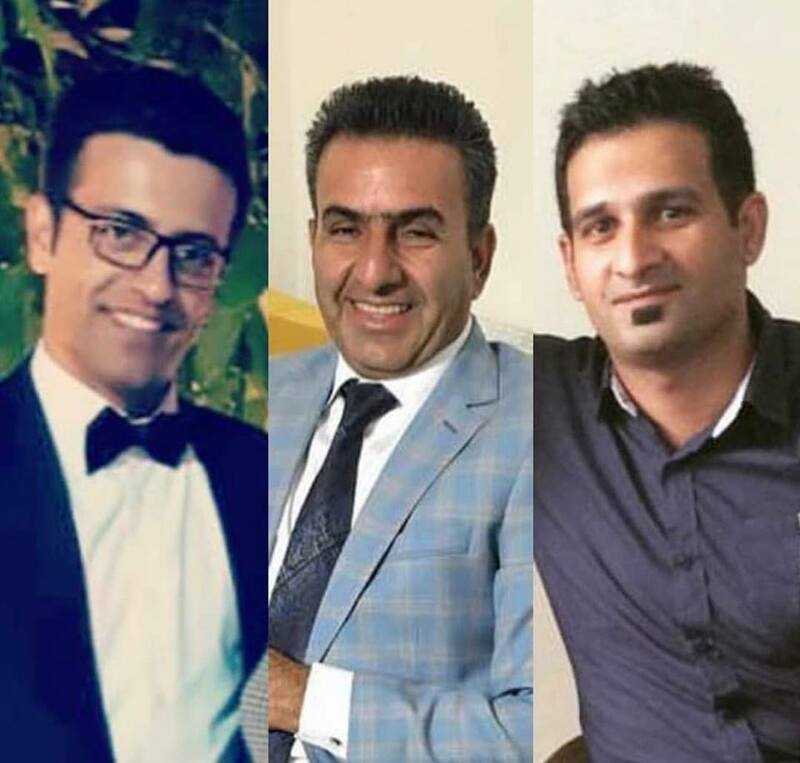 On Sunday, April 7, 2019, according to HRANA News Agency, the news arm of Human Rights Activists in Iran, three Baha’i citizens living in Shiraz – Mahboub Habibi, Pejman Shahriari and Kourosh Rouhani –were sentenced to prison by the appeals court of Fars province. 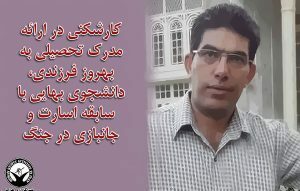 According to the verdict, which was communicated to them this afternoon, Mahboub Habibi and Pejman Shahriari were each sentenced to 6 months of prison, and Kourosh Rouhani to 3 months and a day. These residents had previously been sentenced to one year in prison by a lower court – the First Branch of the Revolutionary Court of Shiraz, headed by Judge Mahmoud Sadati – under Article 500 of the Islamic Penal Code, and charged with “propaganda against the regime”. On August 17, 2018, HRANA reported on the arrest of these Baha’is, along with three other Baha’is by Shiraz security forces: Dorna Esmaili, Hooman Esmaili and Negar Misaghian. 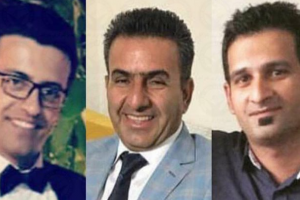 Pejman Shahriari and Mahboub Habibi were released on bail on September 30, and another Baha’i, Kourosh Rouhani, was released on bail after 37 days, on September 24, until the end of the trial period. According to unofficial sources in Iran there are more than 300,000 Baha’is living in Iran, but the Iranian constitution recognizes only the religions of Islam, Christianity, Judaism and Zoroastrian, and does not recognize the Baha’i Faith. This is why in recent years Baha’is’ rights have been systematically violated in Iran.